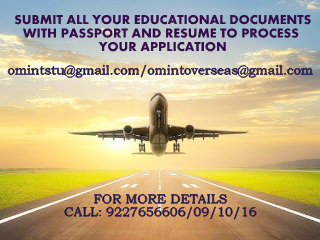 OM VISA Consultancy - Global Immigration, Students, Visitor, Business & Work VISA Consultants: Study at the Heart of Hospitality with the help of Om International Leading visa consultancy. Study at the Heart of Hospitality with the help of Om International Leading visa consultancy. The Emirates Academy of Hospitality Management (EAHM) in Dubai offers business management degrees with a hospitality focus. 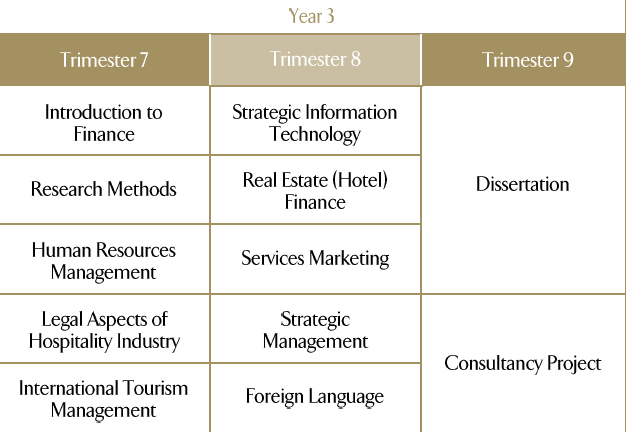 It is the very first hotel school in the Middle East to offer internationally recognized degree-level courses. EAHM is a diverse hotel school which currently has about 300 hospitality management students from 60 different nationalities. 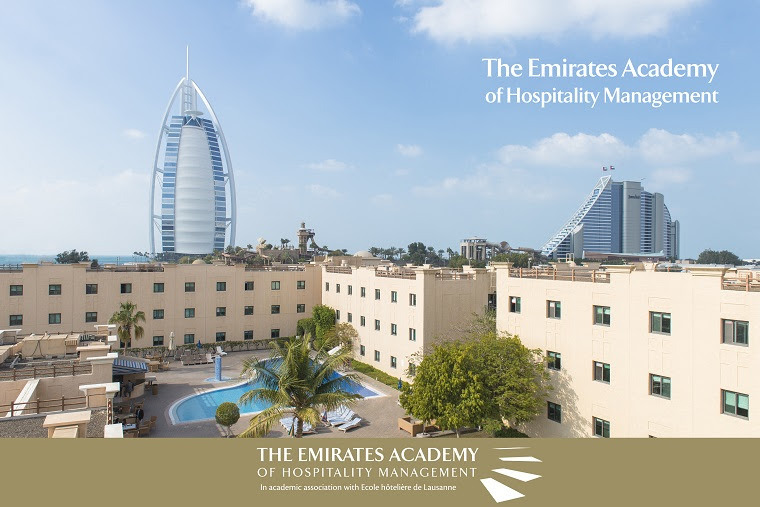 With a highly qualified, multi-national faculty with hospitality experience, modern facilities and strong partnerships with the hotel and hospitality industry, EAHM has fast become one of the world’s leading hotel schools. This 3-year university degree program includes a 6 month internship with a premier hospitality brand. Students also have the opportunity to study a semester abroad at the world-renowned hotel schools, Ecole hôtelière de Lausanne or Cornell University. 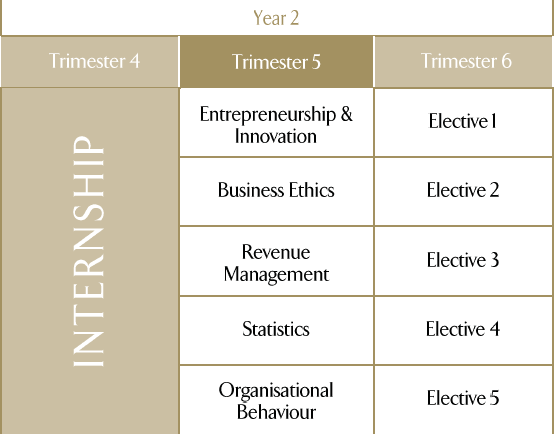 Tuition Fees per Trimester are AED 27,750 except when students undertake an internship (AED 11,100) or are on part-time study mode. Sundries include graduation congregation expenses, textbooks/e-books, software and licenses, access to electronic databases, and photocopying and printing up to the usage of AED 600 per Trimester. Additional fees for graduation dinner activities and for field trips or certifications may apply. Application Fee of AED 500 is non-refundable fee and should be paid upon submission of application documents. A holding deposit of AED 3,000 is required to secure the place on the programme and is to be paid when the applicant accepts the offer. This deposit is non-refundable, should an applicant decide not to commence the program of study. When a student has completed the programme of study, the deposit will be refunded to the same student or sponsor, once all outstanding debts have been settled and clearance has been completed. EAHM will apply for UAE residence visas for international students at the cost of AED 2,000 and a National ID at a cost of AED 180 for 1 year. The visa should be renewed at cost upon expiry (if applicable). 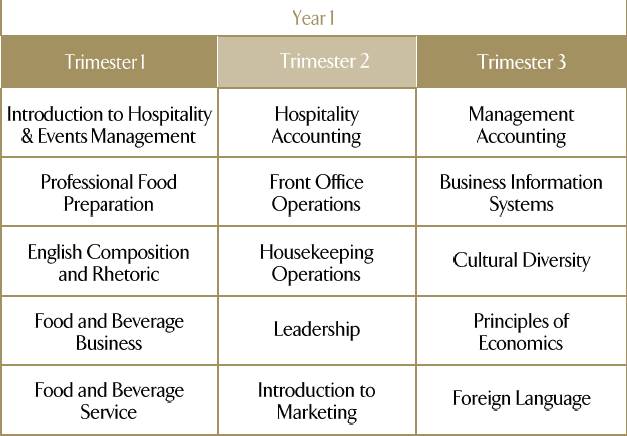 The Emirates Academy of Hospitality Management offers three flexible payment options. Please refer to the published finance policy for more information. Please be advised that all students will be given an English Diagnostic Test during Orientation Week and should the results indicate an English proficiency level below EAHM’s entry requirements the students may be asked to take a TOEFL/IELTS test and/or join the English as a Foreign Language Program delivered by EAHM or to reduce/change their course registration.ENGLISH PROFICIENCY Please be advised that all students will be given an English Diagnostic Test during Orientation Week and should the results indicate an English proficiency level below EAHM’s entry requirements the students may be asked to take a TOEFL/IELTS test and/or join the English as a Foreign Language Programme delivered by EAHM or to reduce/change their course registration.